1. Whisk together sugar, yoghurt and 3 tsp of water or milk till smooth. Keep aside 1 tbsp of Boondi, mix remaining boondi into yoghurt together with chopped coriander and mint leaves, store in fridge for 20 minutes. 2. Before serving, add salt to taste, sprinkle some chilli, cumin powder. 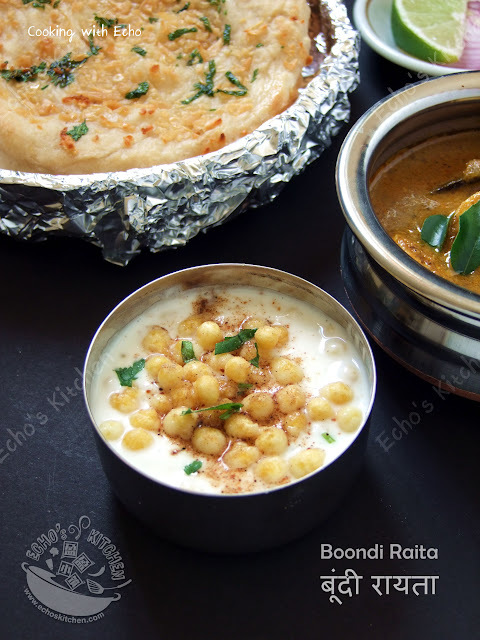 Garnish with the Boondi we took out just now. 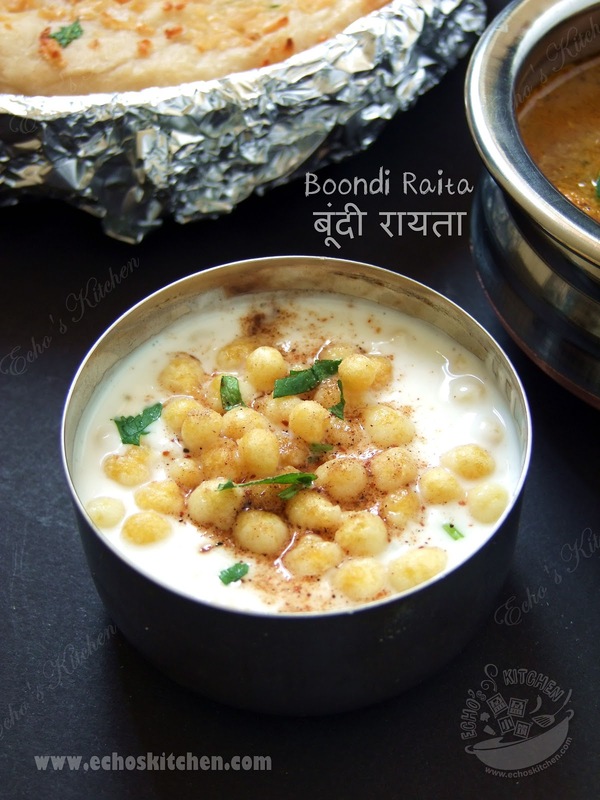 Cooling and tasty Boondi Raita! Now you just gave me an idea. 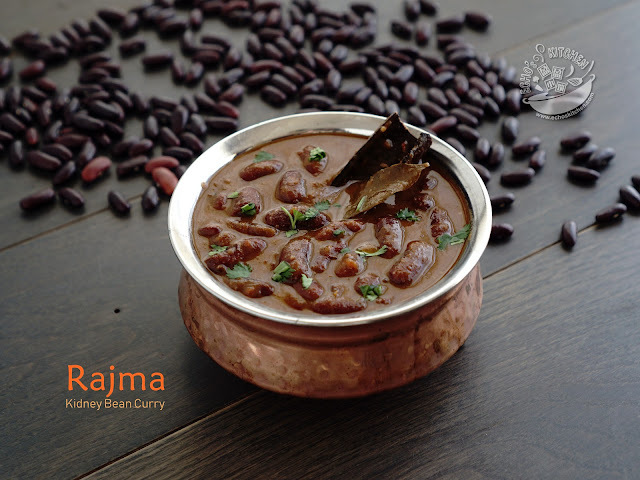 yeah a chocolate raita sounds great too! !